With home sale prices rising all across the nation, it’s interesting to look back and see which state dominated in 2017. California was the state with the most cities on the list of the hottest real estate markets. This was based on the highest selling price, highest percentage increase for sales price from 2016 to 2017 and many other factors. Out of the top 20 spots on the list of 100 hottest real estate markets, 10 were found in California. Here’s a look at the hottest real estate markets from last year. It comes as very little surprise that Palo Alto is at the top of this list. It’s home to Stanford University and Tesla. The area is also known as one of the top tech areas in the country. The average selling price was over $3 million and the price increase was 15% from 2016 to 2017. Another California location, Los Altos is also found in Silicon Valley. The average sales price for 2017 was $2.99 million and Los Altos also has a price increase of 15% from 2016 to 2017. 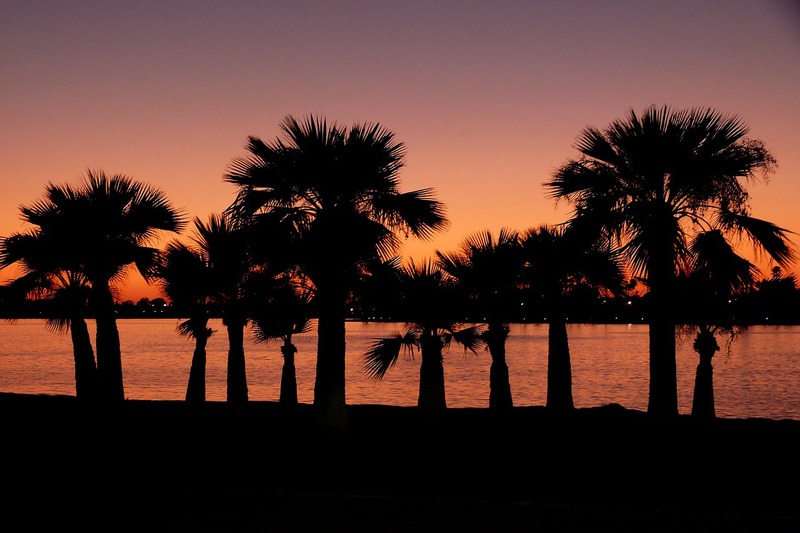 Moving away from Silicon Valley, but still in California, Newport Beach is next on the list. The average selling price was just above $2.5 million and the sales price increase was 11%. Another beach city in California, Hermosa Beach had an average selling price of $2.18 million and the price increase as 14%. Known as one of the wealthiest cities in the country, Los Gatos is found in Santa Clara County. The average selling price came in at $1.99 million with the price increase from 2016 to 2017 at 10%. The state of California dominated this list with the hottest real estate markets for 2017. Many of these markets are expected to remain hot throughout 2018, as well.